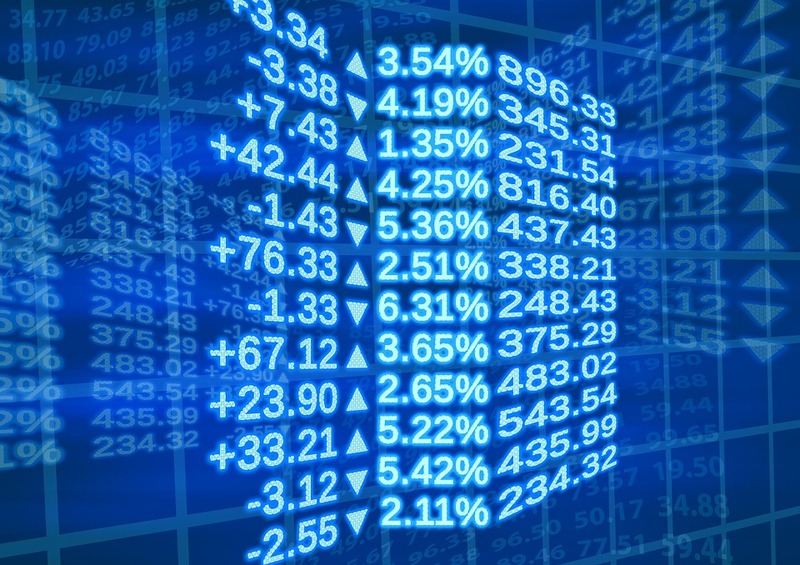 Where To Invest If You Hate Stocks - Moneyhome.co.uk - The Best Moneysaving Blog ever! It’s pretty easy to start hating the stock market. If you open up a financial newspaper, you’re met with tiny text and little indecipherable charts. If you have a market news channel on during the day, you’re faced with shouting analysts and the constant motion of stock tickers marked by little red and green arrows. And if you’ve ever looked into opening your own stock investment portfolio you’ve likely come to realise that there are all kinds of little considerations and fees that make it far more complicated than just buying and selling stock. That’s not to say you should simply abandon the stock market as a place for investment simply because it’s a little bit complicated. But if you’re not particularly comfortable with the market, there are plenty of logical alternatives you might consider. Mutual funds still involve the trading of stocks, but most of it is taken out of your hands. For one thing, you don’t have to bother attempting to diversify your holdings (which is always recommended for traders), because a mutual fund automatically spreads your bets across dozens or hundreds of unrelated stocks. But more importantly, you don’t actually have to manage the buying and selling of stock! You simply buy into the fund, and its manager handles the actual stock trading until you decide to withdraw your holdings. Mutual funds are by no means risk-free, but many find them stress-free by comparison to ordinary stock investment. While it’s not literally built on the idea of acquiring different currencies and trading them for others, forex trading still doesn’t work quite like buying up ordinary stocks. Rather, trading forex means buying or selling a currency pair, essentially betting on one currency appreciating or depreciating against the value of another. It’s a type of investment that carries its own kinds of risks, but some find it less stressful than stock investment given that the market is open 24 hours a day. Also, there are far fewer noteworthy currency pairs to trade than stocks to manage. Many who aren’t used to financial investment misunderstand bonds as being the same thing as stocks. But in actuality, the two are largely unrelated. A bond is effectively a loan or IOU in which you are the bank. You agree to give out a loan to a company or government entity, and they agree to pay you back, providing interest along the way. While it’s possible for such an agreement to collapse, the basic idea is that it’s an extremely low-risk form of investment, though also one with relatively modest returns. And for the sake of this conversation, it’s a lot simpler than trying to manage a stock portfolio. These days there are countless start-up platforms online built for crowdfunding, which essentially means they’re made for start-up owners seeking infusions of cash. At some of these platforms, you can actually become an investor with a pretty small initial purchase of equity, meaning you gain a stake in that company’s success. It’s generally viewed as a high-risk activity, and you’re not exactly likely to become an early stakeholder in the next Google messing around at Indiegogo. But some find it fun to try, which is more than can be said for most other forms of investment! There are other alternative forms of investment out there as well. Some like to invest in real estate; some prefer precious resources like gold and silver; and still others take the idea of investing in start-ups to a more intimate level, buying into local restaurants or establishments. But all of these are options for those who think little of stocks or don’t want to get involved with navigating the stock market.